"Turbidity" is a word describing how light passes through a sample of liquid as a measure of how many particles are suspended in that liquid. For example, light will pass straight through pure water, and as a result the water will appear clear. 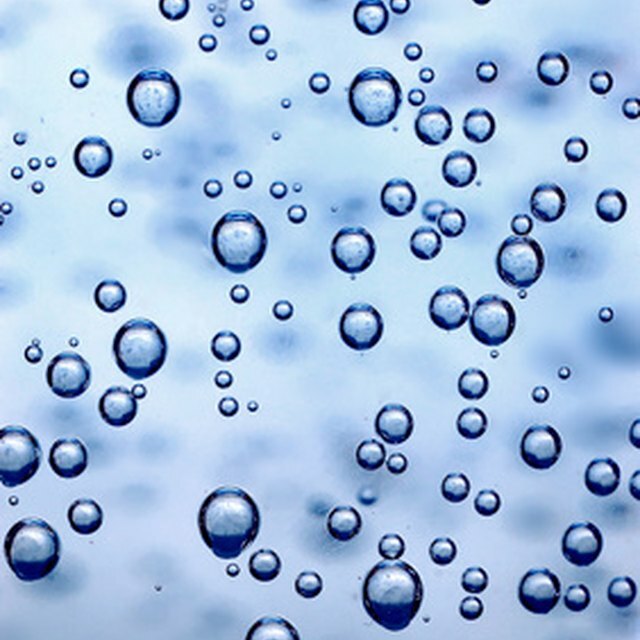 In water containing silt, sand or chemical precipitates, however, these particles will scatter incoming light, and make the water appear cloudy. Ergo, cloudy water is more turbid than clear water. 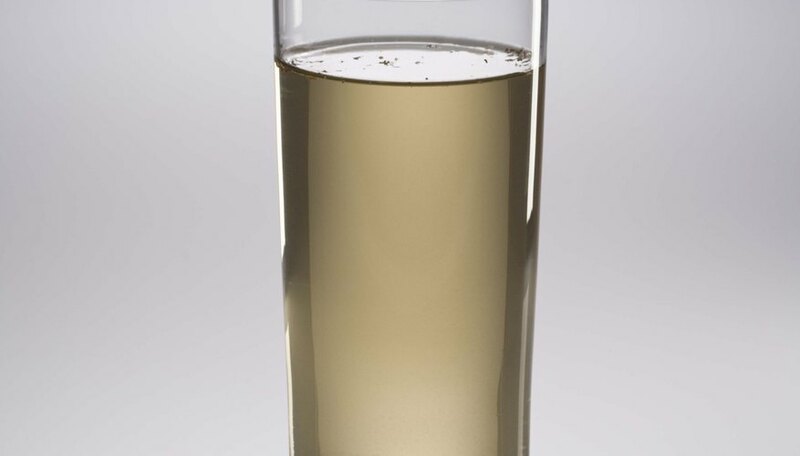 While turbidity describes the general measure of suspended particles in a liquid, it is not reserved only for water, or for visible particles. Microbiologists use turbidity as a measure of cell density within a culture sample. Microbiologists use machines called photometers and spectrophotometers that shine different types of light through culture samples to determine turbidity. The general assumption is that the higher the turbidity, the higher number of cells within the culture. Cascio, Christopher. "What is Turbidity & What Does It Indicate in Microbiology?" Sciencing, https://sciencing.com/turbidity-indicate-microbiology-12703.html. 24 April 2017.